Building your own Home | What’s your Builders Risk? We’re seeing more and more homes being built today with the homeowner acting as the General Contractor. This is happening for a number of reasons. The primary reason is to save money. Many Contractors add significant amounts of markup on labor and materials and this can get very pricey for new home buyers, but contractors bring expertise to your job. Most new homeowners or people building homes may or may not have a good handle on what needs to happen to keep their projects on time, and on budget. Finding and aligning subcontractors to do work on framing, roofing, electrical, plumbing and finishing is no small feat in our hot market these days. Taking on a new home construction project is a lot of work and it requires a lot of thought and planning, this is why a General Contractor can charge more. One thing though that often gets overlooked is the placing of builders risk or course of construction insurance. 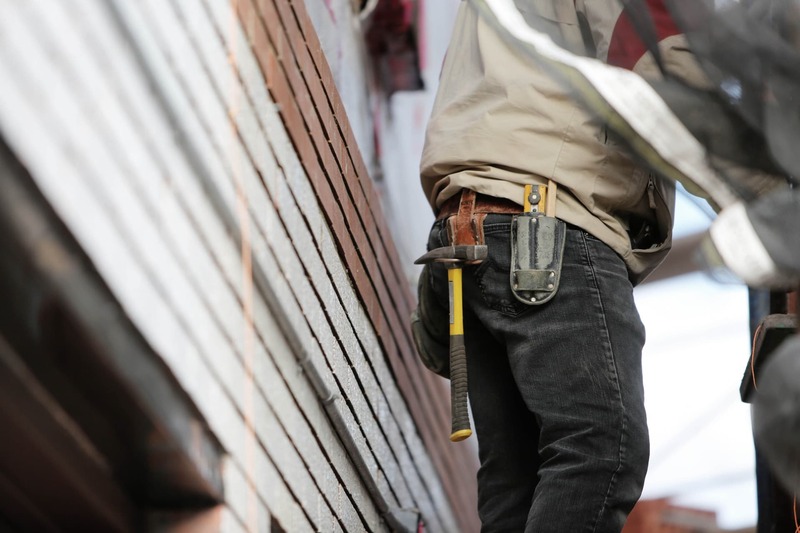 There is one possible advantage of using a General Contractor. They often have builders risk policies already in place to cover your new home construction project from start to finish. A builders risk insurance policy could help you protect the single largest investment that most of us will make, our homes. We all know that we have to insure our homes once we move into them, but what about while they are being built? What happens if during framing the building burns or blows down? What happens if materials are stolen from the work site overnight? What happens in someone slips and falls on the job site and gets seriously injured? All of these scenarios would be covered if the right builder’s risk insurance policy is purchased before construction begins. The Builder risk policy is meant to insure your property for similar perils as your homeowners’ policy but offers special provisions as a result of the home is under construction. The policy would likely cover fire, theft (materials installed and on-site), vandalism, damage by lightning, etc. The policy should also contain a separate commercial general liability policy to provide protection against any injury that may occur on your premises for which you were found negligent. Insure the project the day that it starts. Failing to do this could result in an uninsured loss or a much higher premium if you wait to insure the project after significant completion. Restrict access as much as possible. Construction sites often pose as an alluring attraction for thieves and children. Make sure things are locked up or removed from the site and that signs are present to avoid injury. Keep an eye on the weather. If high winds are forecast, secure any loose debris, building materials etc, and take action to secure walls and roof trusses, if still exposed. Request a certificate of insurance from all contractors along with a letter of good standing from the WSCC.